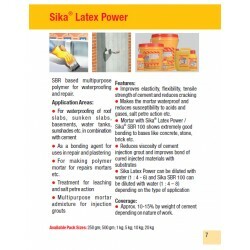 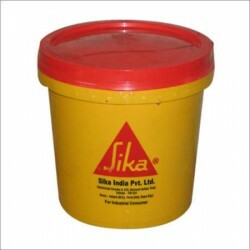 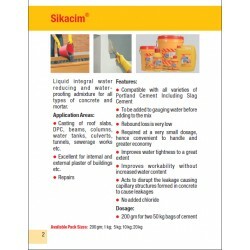 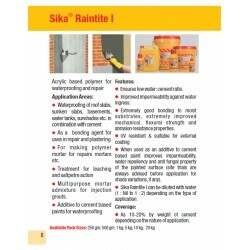 It is suitable for General purpose sealing applications. 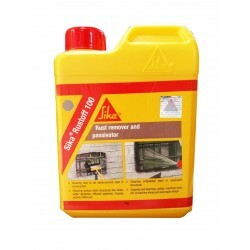 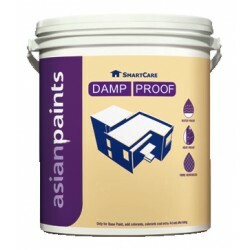 The cured sealant exhibits very good physical properties and weather resistance, durability, sealing and adhesive properties. 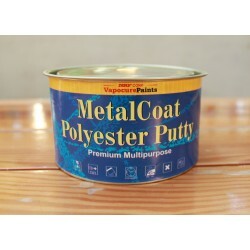 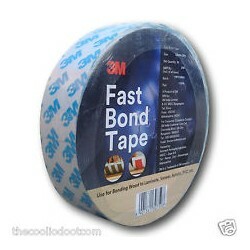 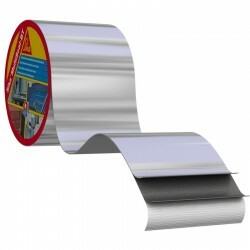 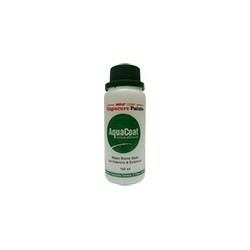 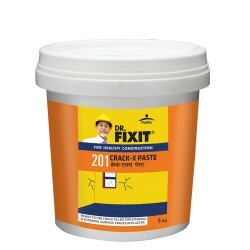 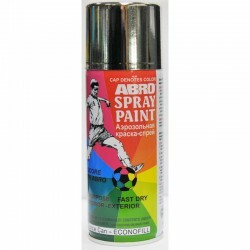 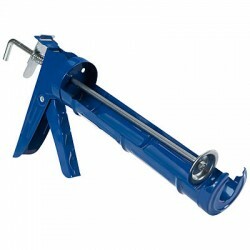 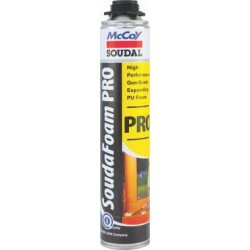 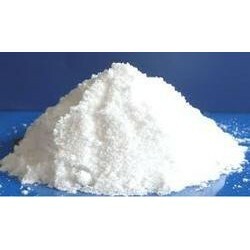 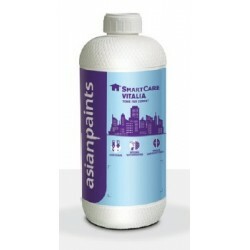 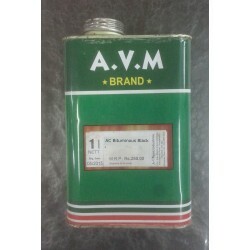 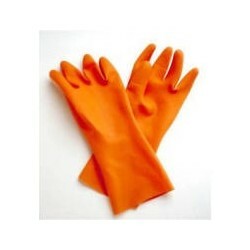 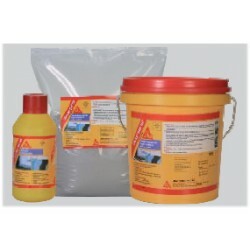 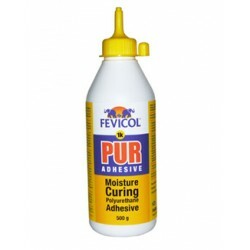 Can also be used as an adhesive to glue glass, metal and other construction materials. 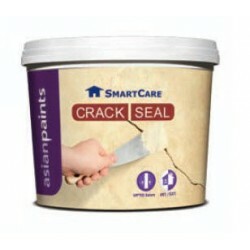 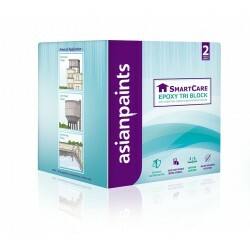 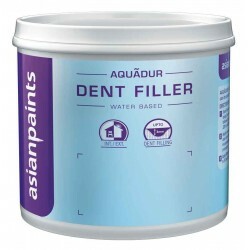 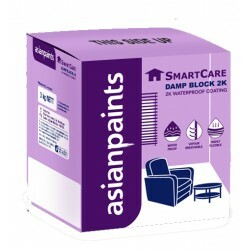 The sealant has temperature-resistant which contributes to its waterproof and airtight characteristics.